We are doing it again, ’cause you love it. Join us at Death Valley’s Little Brother in Uptown Waterloo. Rise, shine, kundalini and coffee. This class is open to all who want to try, no experience necessary. 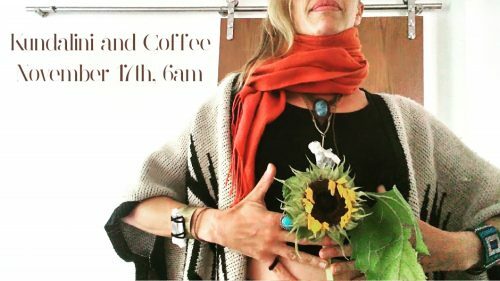 $25 gets you yoga, coffee and up early.